Top Tech Solution’s provides the most secure and highly reliable cloud computing services in Canada. The cloud computing solutions we offer will clear all your worries about managing your IT infrastructure. The Top Tech Solution team of engineers will design a user-friendly, secure and reliable cloud solution that is tailor made for your business needs. 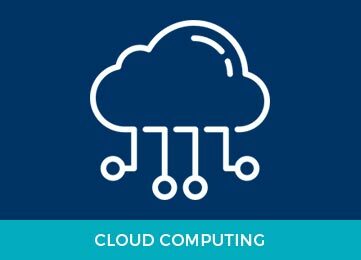 Cloud computing promises operational efficiency and dynamic network adaptability for your organization. Achieving these benefits is challenging if you don’t have the right infrastructure. Elasticity, scalability, and automation require integration with on- and off-premises systems, which can introduce your organization to complexity and new security risks. Top Tech solution’s will provide the automated deployments you need, to reap and maintain the benefits of cloud computing. Base your operational strategy on the unique Top Tech application control architecture, and you’ll be well on your way to a dynamic, efficient data center that will ensure scalability, security, and manageability across your environments and systems.